Semih Oktay is the President and founder of CardioMed Device Consultants. Prior to founding CardioMed, he was Vice President of Regulatory Affairs and Engineering at MicroMed Laboratories, Inc (Petaluma, CA). In this capacity, Dr. Oktay provided engineering and regulatory consulting services to the medical device and related industries, and managed MicroMed’s east-coast office. 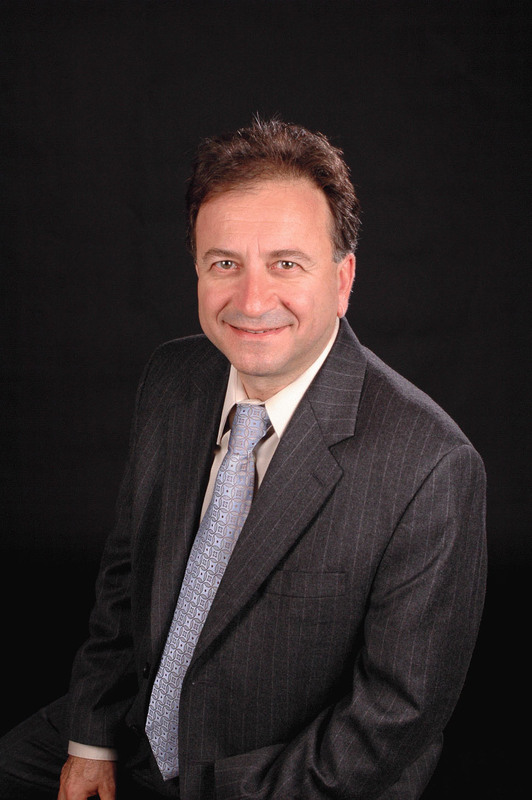 Prior to joining MicroMed, Dr. Oktay worked for six years as an expert mechanical engineer and scientific reviewer for the U.S. Food and Drug Administration (FDA) in the Office of Device Evaluation, Interventional Cardiology Devices Branch, where he served as primary reviewer in the product areas of coronary stents, peripheral stents, and balloon angioplasty catheters. While at FDA, he represented the Agency at numerous panel advisory meetings, scientific symposia, policy conferences, and voluntary standards development organization meetings. He also provided consulting support and guidance in the areas of mechanical engineering, material science and medical device regulations to other FDA offices, U.S. governmental agencies, and international regulatory agencies. For his efforts, he received both individual and group recognition awards from the Agency. Dr. Oktay holds a considerable, in-depth understanding of the fields of material science, medical devices, medical device regulations, and regulatory submission requirements. He has extensive experience interpreting and evaluating engineering data, developing and presenting reports of scientific review, and devising and modifying guidelines and protocols for the testing of medical devices. He earned his doctoral degree in mechanical engineering from the University of Maryland, Baltimore County, his master’s degree in mechanical engineering from the University of Maryland, College Park, and his bachelor’s degree in mechanical/manufacturing engineering from the Istanbul State Academy of Engineering and Architecture, Turkey. He served as an Adjunct Assistant Professor at the University of Maryland, Baltimore County, and his research interests are in coronary stents, balloon angioplasty, and the effects of balloon angioplasty on coronary arteries.